All the 14 designs of Rs 10 coin are valid and legal tender for transactions, the Reserve Bank India (RBI) said. 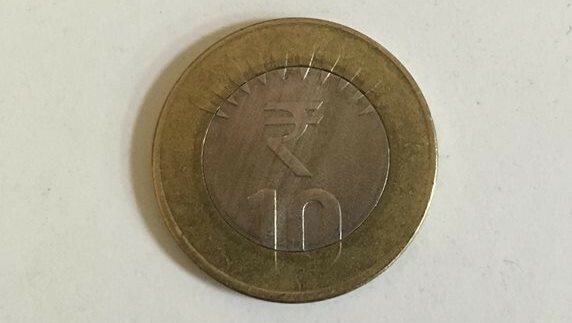 If you have a Rs 10 coin in hand, continue to use it for your purchases without any hesitation. These coins are legal tender for transactions. The Reserve Bank of India (RBI) has clarified that all 14 designs of Rs 10 coins are valid. "It has come to the notice of the Reserve Bank that in certain places there is reluctance on part of traders and members of the public to accept Rs 10 coins due to suspicion about their genuineness," the RBI said in a statement. The announcement — the second of its kind by the central bank — comes in light of the coins being refused to be used by many after rumours spread that fake Rs 10 coins had been circulated in the market. Since currency coins have a longer life, so coins of different designs and shapes circulate in the market at the same time. There are a total of 14 types of Rs 10 coins issued by the RBI. The coins are made in mints under the government of India. These coins have distinctive features to reflect various themes of economic, social and cultural values and are introduced from time to time. The central bank has advised all banks to accept coins for transactions and exchange at all their branches. The oldest Rs 10 coins were issued on March 26, 2009, and since then many versions of the coin have been issued. The latest Rs 10 coins were released on June 29, 2017. The RBI had on November 20, 2016, also issued a similar notification requesting people to continue to accept Rs 10 coins. The RBI has clarified that the coin is legal tender and uninformed people are creating doubts in the mind of people.